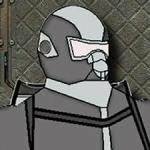 Update for version 0.32 of Xenonauts: Community Edition has been released as 0.32 HF2. Follow installation steps from the 0.32 announcement, only use 0.32 HF2's base mod, settings mod and balance mod instead of 0.32's. Fix smoke turning into fire on flammable tiles at turn end. Fix the game possibly freezing during loading of alien base missions. Fix actions costing 0 TU to work again. Avoid lag when dragging Geoscape while a continent is highlighted. 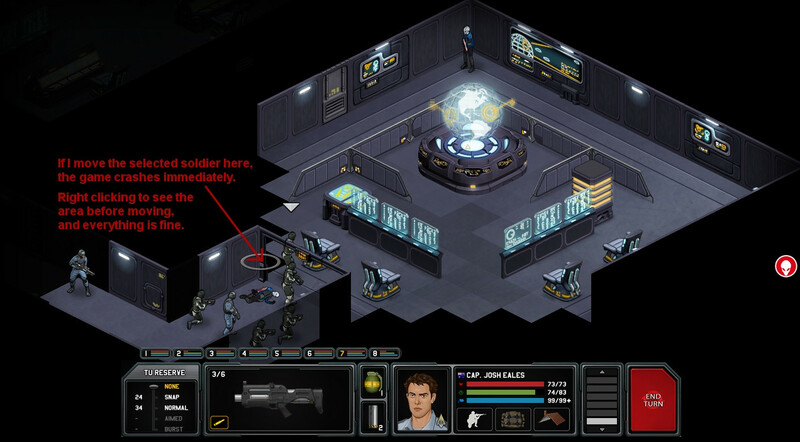 Properly show 'unassigned' list in soldier equip view no dropship has soldiers but there are soldiers at the base. Adjust Singularity Cannon weight to make it usable again. Config option for whether percentage TU costs ignore overburden (PercentageCostsIgnoreBurden in config.xml). Fixed some objects that should be crushable by Predator soldiers to be actually possible to walk on. For further details, see the 0.32 release annoucement and the 0.32 HF1 release annoucement. We all do appreciate you hard work and effort. Please don't take any offense at any of my prior comments. I only wanted to say my own point of view. 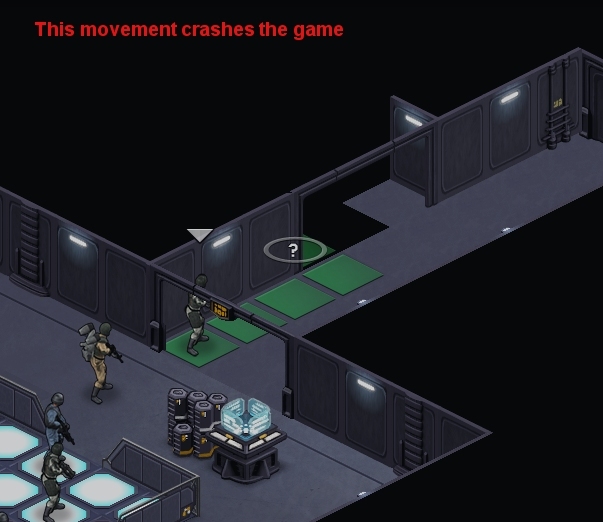 Just got the good old "move into a black tile and reveal an alien at the same time" crash from the earlier build. I just can't seem to replicate it and the old save (where that picture above is taken) works without problems... hmm. I'll investigate further and report findings here. EDIT: Yeah, got it, and the game actually crashes in the same situation with the old exe too. 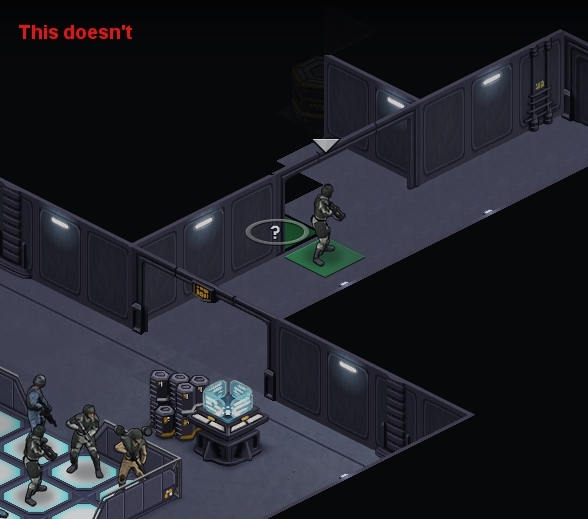 It's again tied to revealing an alien at the same time you move an unit into a black tile. The movement just has to be from further away, it seems? No more burning smoke grenades! Awesome update! Yeah, I'll install a clean game and provide you a save tomorrow. I don't necessarily need a clean game. Providing a testcase is often just a matter of saving, providing that save, and possibly saying what mods are needed. Getting that save to work here should usually be still less work than trying to reproduce that specific problematic situation that may depend on anything. Okay, I have a perfect save for this, but I'm not at my computer until tomorrow morning. Okay, here's the save. I tested it and it should work with just X:CE 0.32 base + settings/balance activated. Select unit #8 Yuri Dumass ( ) and move him around the corner into the first black tile like in the picture below, and the game crashes. After the HF2 update (Steam version, though I doubt it matters), <endTurnAutosave value="true" /> no longer appears to work (it's not creating end turn saves). This isn't listed among the changes for this version, so I assume it was not intentional. I still dont see the option to config TU burden..
Is it just me or everybody else? Disregard; this was user error. I'd coincidentally made a change to gameconfig.xml on the same evening that HF2 came out and introduced a MODMERGE error which broke parsing before it got to the endTurnAutosave setting. as the last setting in config.xml's <AP> section. While the new roof toggle stuff in great and I looooove it, it does cause severe problems with bigger ufos. All multi piece ufo's (Cruiser ->) are terrible in regards of when the insides are showing or not. When inside cruisers right wing (viewed from player) roof will toggle on not matter what you do, same thing when entering carriers back room in first level. I can't see anything wrong. 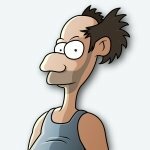 Testcase? It's actually somehow related to kabill's enchanted crash sites and to be more precise, there seems to be exact tiles inside ufos where when you hover the cursor, the roof system bugs out. Might be the added smoke/fire/floor damage? attached you will find my autosave. Tested: This is fixed in the HF3. llunak, have you checked the cruiser, carrier and battleship roof visibility issue I posted earlier ? It seems to be tied to kabill's Enchanted Crash Sites mod and more speficially to smoke spectres that are inside the ufo. Would love to get it fixed. At the moment I use my own modified submaps without smoke on those ufos.
. At the moment I use my own modified submaps without smoke on those ufos. Could you tell me how you did that so I can play with this mod in my game without the roof problem? I have X:CE 33HF2 with the base mods and FitH enabled. Sorry I've not made any progress on that. I've been super busy (and this isn't likely to change any time soon) so I've just not had the chance to look at it. If you want, you could send your submaps to me or upload them and I can add a link on the main page as a fix for people to use if they want. I just asked Skit for his maps and he asked me to ask you. I would really like to progress in this game but the threat "perma roof" bug is putting me off. lol . 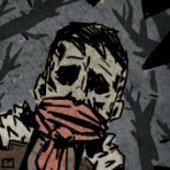 Do either of you mind posting Skits maps as a temp fix. Also, question; does using FitH no smoke version fix this?